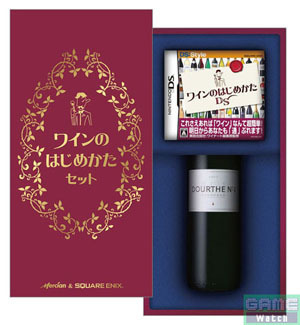 A DS game that helps those unfamiliar with wine learn a little bit more about this ancient libation. Gameplay doesn’t matter, really (if there even is gameplay). What does matter is that it comes with a bottle of wine. Liz would totally buy this game. Maybe even two copies. Your benefit amount will decide how many arms needed to perform before hitting bonus spend.